Situated just a short walk from the town, the Park is located within The Pickaquoy Centre complex and offers an impressive range of leisure facilities. Touring pitches with electric hook-up supply, chemical toilet disposal facilities, mains electricty supply. The Pickaquoy Campsite is Orkney's largest and only 4-star touring park facility located in Kirkwall. The park has an excellent range of facilities including 80 pitches, of which 28 have electric hook-ups and hard standings. We also have two Camping Pods! The Magnus can accommodate up to 6 people, comprising of one double sofa bed, one set of bunk beds, one single bed and one pull out mattress. The Grainbank can accommodate five people, with the same arrangements (excluding the pull out mattress).The pods are conveniently located close to the toilets, the door and windows are double glazed and they come fitted with energy lights, heater, double sockets and a reading lamp. They are also equipped with electric kettle, microwave, fridge, cutlery and cups, bowls and plates. Free wifi is also included. Outside, we will provide a picnic table and BBQ for each Pod. 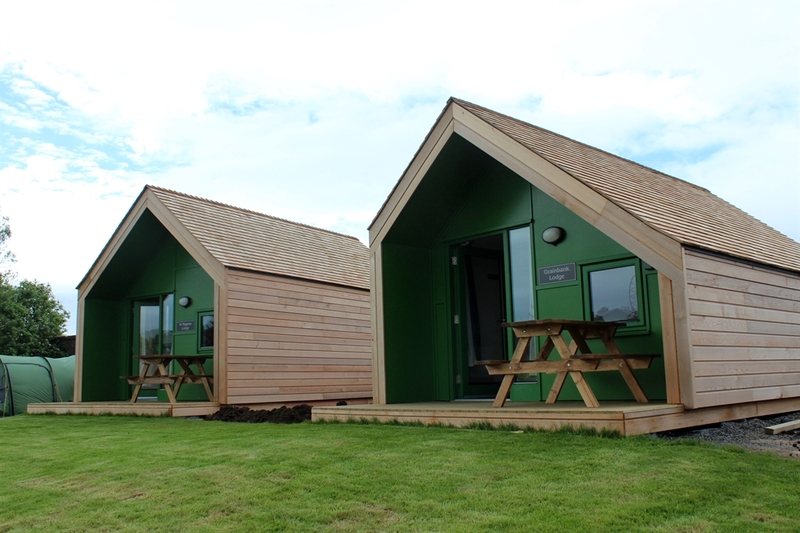 ** please note the camping pods have not been graded under VisitScotland's 1-5 star grading scheme. The amenities block facilities include a comfortable lounge, laundry, kitchen, 12 individual cubical style shower/toilet units 4 toilet/wash-room units and 1 family/disabled shower/toilet unit. A perfect site as a base to explore the rest of Orkney. 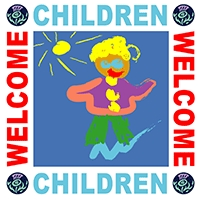 The Pickaquoy Centre, located adjacent to the campsite, has a huge range of facilities to keep even the busiest of familes entertained!